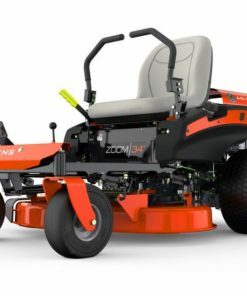 the range of ariens ride on mowers offer you the turn-on-a-sixpence/ zero turn experience like no other. 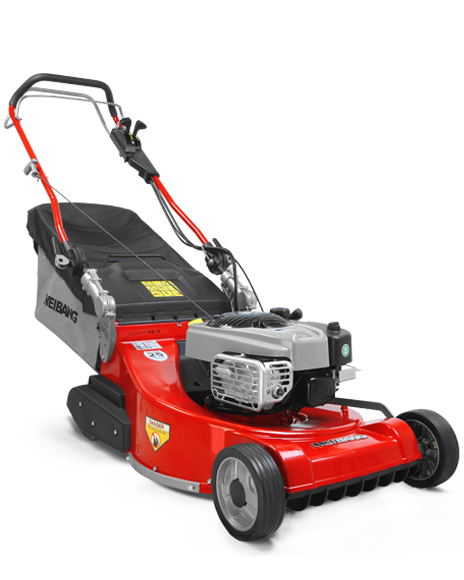 You should be able to mow your lawn in half the time of all other conventional ride-on mower. 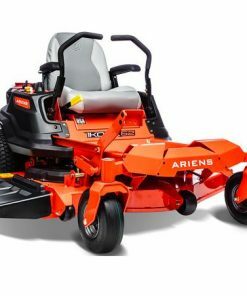 Two handles on the ariens zero turn ride on mower are all you need to drive and steering these wonderful machine through you garden/paddock. 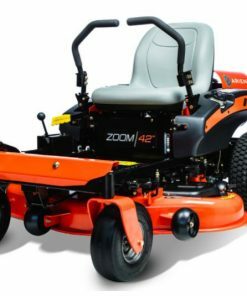 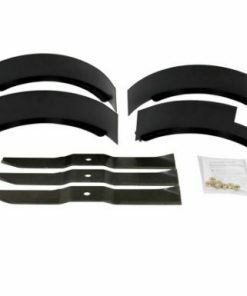 most models in the range of ariens zero turn ride on mower come with a deep fabricated deck and the small zoom models have a one-piece stamped deck made of 12-gauge steel. 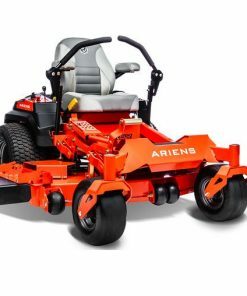 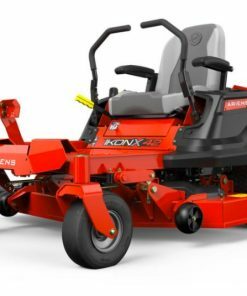 The ariens ride on mower are built to a high standard and are the type of ride on that can stand the test of time if your looking for a high quality ride on mower.